The Japanese government released its annual Defense White Paper (DWP) on Tuesday. 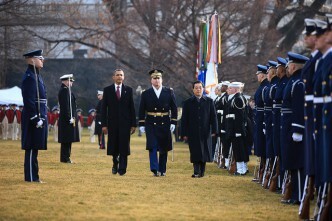 In comparison with last year’s version it displays a harsher attitude towards China, indicating that Japan’s defence policy could shift further in coming years. 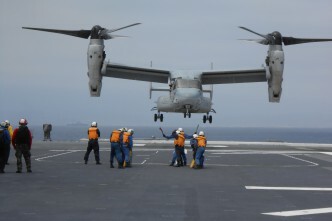 Some shifts are already underway, such as increasing the Self-Defense Force’s (SDF) amphibious capability to defend its offshore islands in the face of China’s increased maritime assertiveness. This brings Japan closer to the positions of Southeast Asian countries such as the Philippines; the DWP specifically mentions growing maritime disputes between China and some ASEAN members. Analysts are speculating that the document might pave the way for deeper Japanese defence engagement in Southeast Asia. Philippine defence officials recently indicated an interest in much closer defence relations with Tokyo, which Manila perceives as a ‘strategic partner’ in its struggle with Beijing over maritime claims. What to do? While the DWP argues for even closer defence cooperation with the US ally, it also appears to consider increased capabilities to respond to threats against its own territory without turning first to its long-standing protector. The document also provides concrete details of the establishment of a National Security Council, most likely approved by the Japanese Parliament later this year, to facilitate the security and defence decision-making processes. It also states that ‘Japan is striving to develop proper defense capabilities to protect the lives and assets of the public and defend the territorial land, sea and airspace of Japan.’ And, its expected that Japan will shortly announce the creation of of the post of joint forces commander, to facilitate coordination (currently fairly limited) among the services. Prime Minister Shinzo Abe’s government recognises the necessity to strengthen Japan’s independent defence posture, making up for the possibility of reduced American commitment. While the DWP welcomes the US rebalance, it cautions that ‘how its harsh financial situation will impact efforts to translate these policies into reality attracts attention.’ Of course, it remains to be seen if Tokyo’s assertive rhetoric will translate into capability decisions: issues of limited financial resources and insufficient military capabilities have yet to be rectified. The new National Defense Program Guidelines (NDPG), to be released later this year, will shed some light on the future balance between words and deeds. What does this mean for Australia? It means first that the strategic assessments of the two countries are currently out of sync. From the perspective of Japanese defence experts, Australia’s 2013 Defence White Paper is overly optimistic about China and the security environment. Kevin Rudd’s 2009 DWP was more in line with Japanese strategic thinking, and the Abe government is no doubt eager to see if there will be a course correction under a future Labor or Coalition government. Secondly, Japan’s DWP reflects how volatile the current strategic situation in East Asia has become. Japan and China increasingly perceive themselves as living in a permanent state of crisis, a ‘grey zone’ between war and peace, which could easily get out of hand. 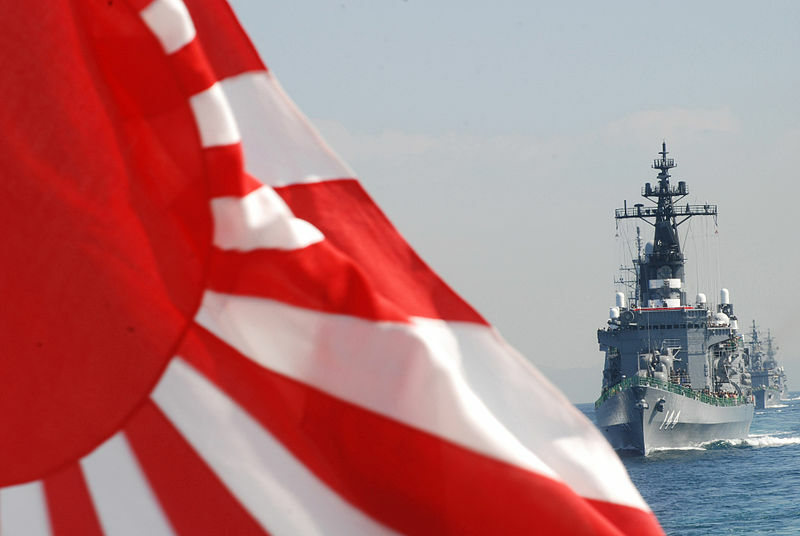 Finally, more than ever Japan will judge the value of defence cooperation with Australia in terms of how it contributes to a defence strategy to deter China – something to keep in mind for future Australia-Japan defence cooperation.